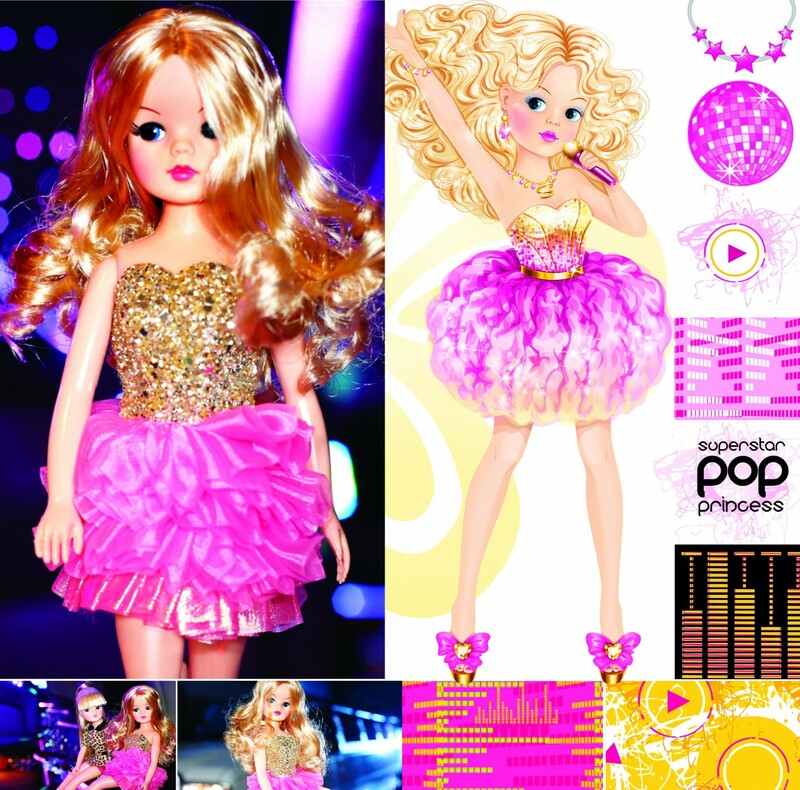 Sindy loves music and dreams of performing on stage. This girl lives to sing! In the shower, while she makes her morning toast, and with her friends, the talented teen can always be found singing her favourite tune. Sindy recently won a local singing competition. The judges commented that her voice was as clear as a bell and that she had great stage presence. Sindy’s idols are Adele and Katy Perry. She admires Adele’s lovely voice, and Katy’s dance moves and quirky fashion sense. One day Sindy hopes that she will be able to sing at a huge concert, just like her heroes. Until then, she’s happy to dance around her bedroom singing into her hairbrush. Today Sindy has an audience of teddies. Tomorrow, the world!